Mhmm this is my first wall and I was just passing by.. so why not post it here :p.
Its very simple (I know) since I like simple wallpapers and it goes good with my custom desktop taskbar and dock. I've been waiting for someone to make a wallpaper of this logo, thank you very much! the fairy tail's logo looks great. I like simple walls very much.The logo's cool! The simplicity of this wallpaper makes it a winner. Have the right combination of colors, light, dark and contrast. It looks great on muy pc. looks great, thank you! i'll put it on my desktop. wow...this is the best emblem there is! you rox! i love fairy tail signature ! Butiful! Very cool. I like it. Perfect! Very good effects. I like it. Thank you. This is amazingly pretty on my desktop. Thanks a lot! 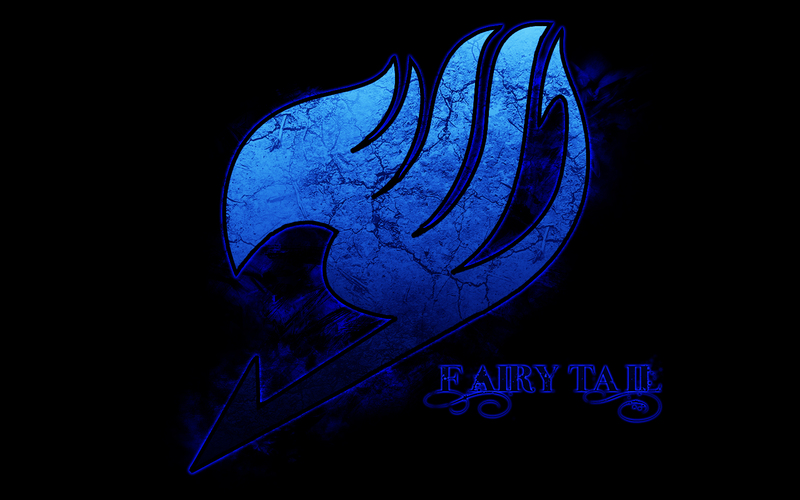 Das nenne ich mal ein Fairy Tail Logo :D Sehr Geil! This will looks nice on my desktop..thank you!